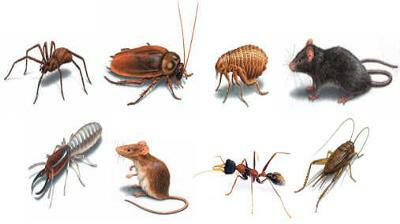 Pest Control Services for Domestic and Commercial in Gauteng. We do: TermiteControl,Ants,Rodents,Rats,Mice,cockroaches,Fleas, Bugs, Lice, Wasps, General pests, Container fumigation, Pre soil treatments and soil poisoning,Inspections and Service agreements. Contact us for Fast, Effective and Affordable service.